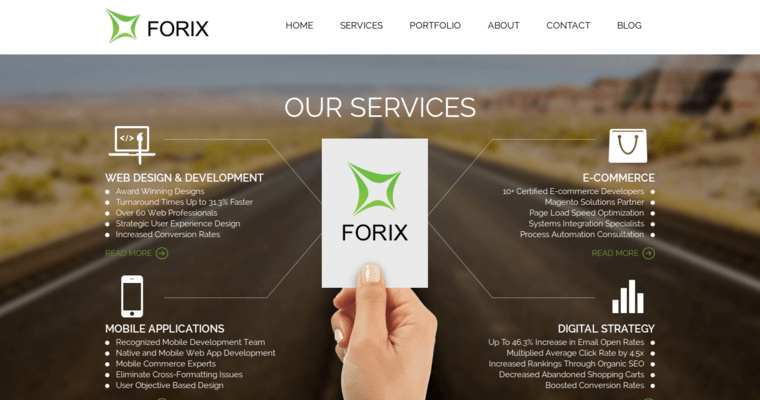 Forix Web Design originates from Portland, Oregon, and has been an innovator in global web and mobile development solutions and the winner of several awards since 2007. Their E-commerce offerings have become the central core of their success, and has become a mainstay of their business model, much to their credit. 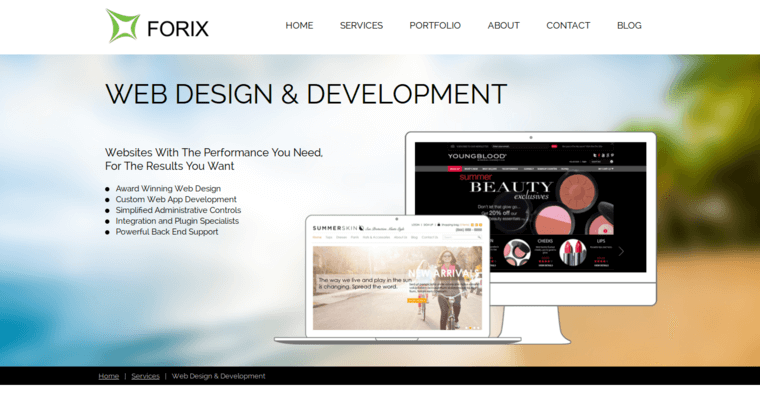 Going beyond simply designing websites, Forix has a variety of Internet focused products that simply blows the competition away. 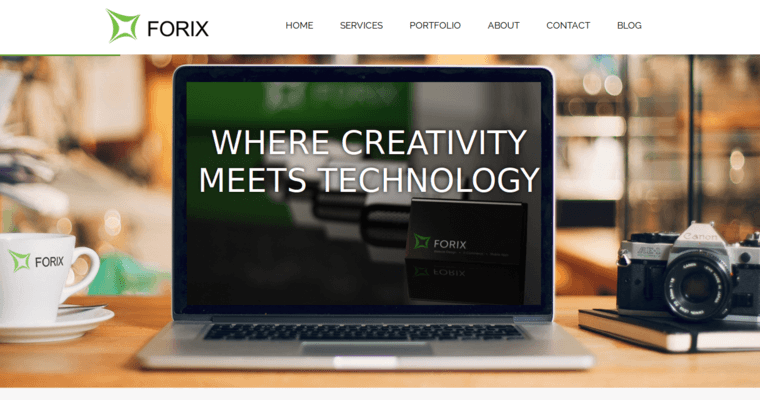 In the mobile design arena, Forix has all of the bases covered, with expertise in iPhone, Android, and even iPad development and platform integration. Far from being a simple web development firm, their marketing services go into all of the areas that a savvy business person would need in order to take their project to the next level. If there is a need for SEO, email services, conversion optimization, or even assistance with a PPC campaign, Forix has it covered.